Now if you're here from Gigi's Blog you're in the right place, if you're just passing through start at the beginning because you don't want to miss a thing. I also have the complete line up at the bottom. Here is what I made! A mummy drink carrier! 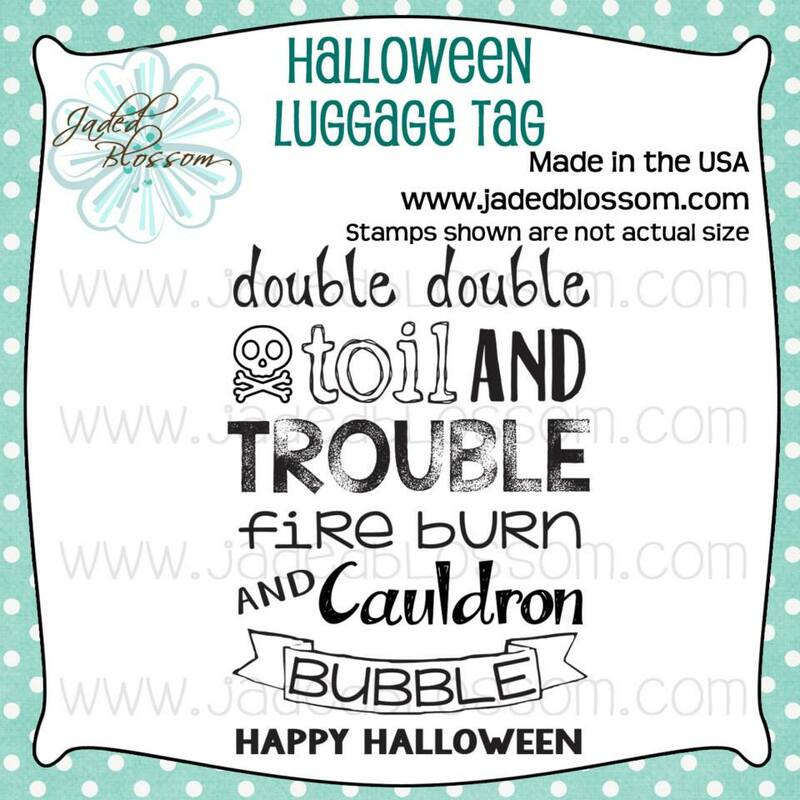 I used Jaded Blossom's border dies, halloween dies, mini tag dies, the new halloween splatter stamps, spidey senses and halloween signs. 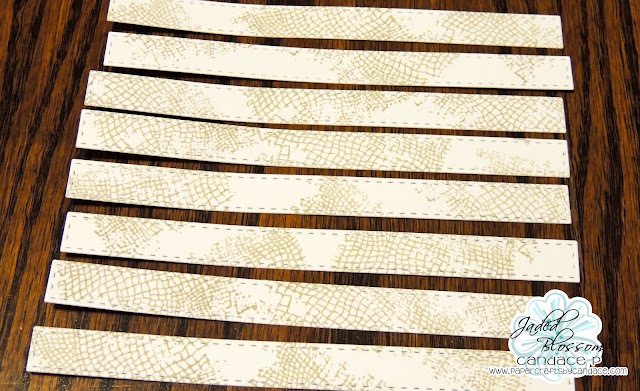 First I cut out a bunch of strips using the border dies and then stamped on them with the mesh stamp from Halloween Splatter set. Then I inked the edges and layered them on the arched caddy box from SVG Cutting Files. 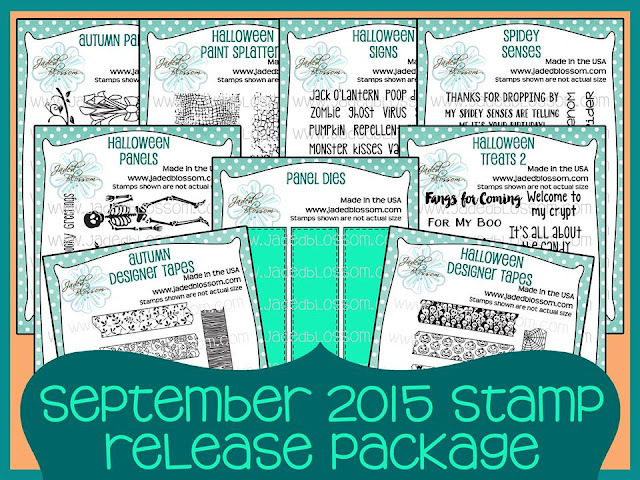 Then I stamped ekk and then spider webs on top. 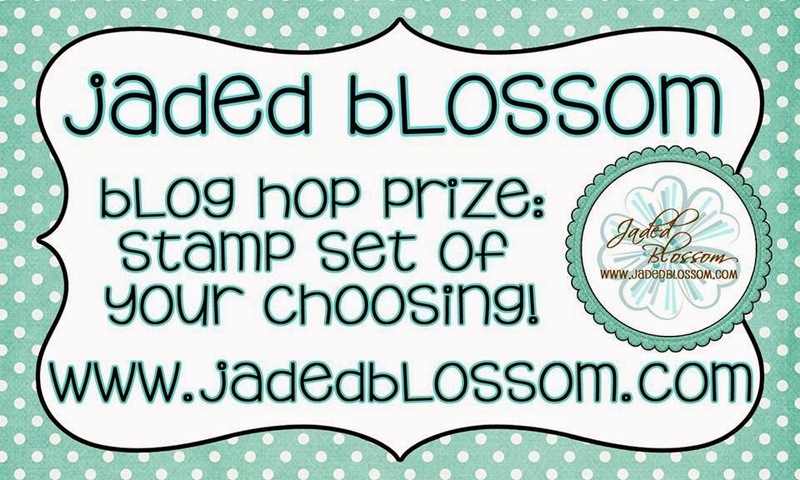 Thanks so much for checking out our hop! Now click here to go shopping!! Love your mummy. Too cute. Love this. Great job. Thank you for sharing. Omg, I love this! Awesome project! Amazing treat holder! 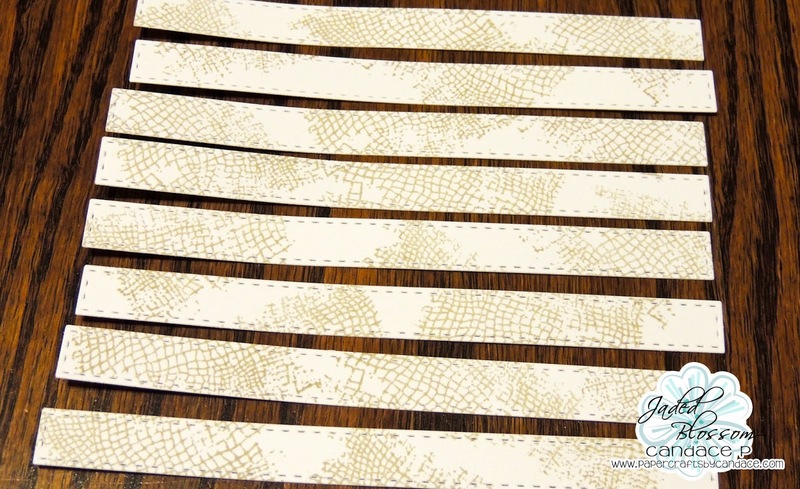 Love how you made the strips for the mummy!! Such a cool idea. Love the way you did the strips. 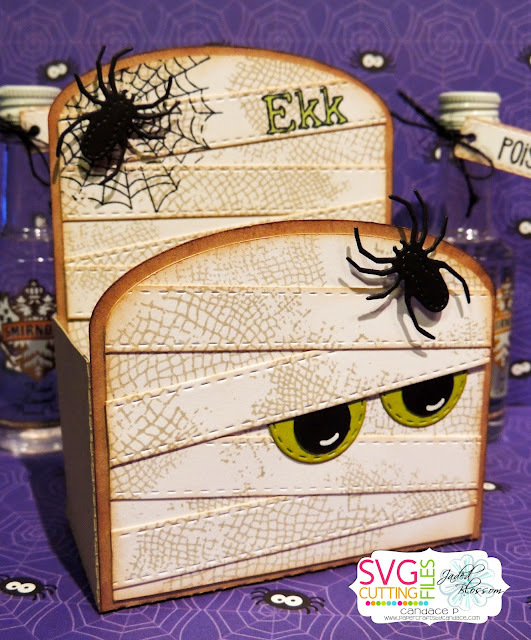 Love the mummy with all the texture from the stamps and dies. Fabulous ! I never would have thought to use the splatter stamps in a mummy. Cutest mummy ever! So cool. This is so, so cute! What a fun idea! OMG!! What a great idea! Thank you so much for sharing!! absolutely amazing!!!!! love everything about this!!!! Love this mummy box! Clever idea!! This may be my favorite one. You did such a great job with the mummy! Eeeek, this is AWESOME!!!! 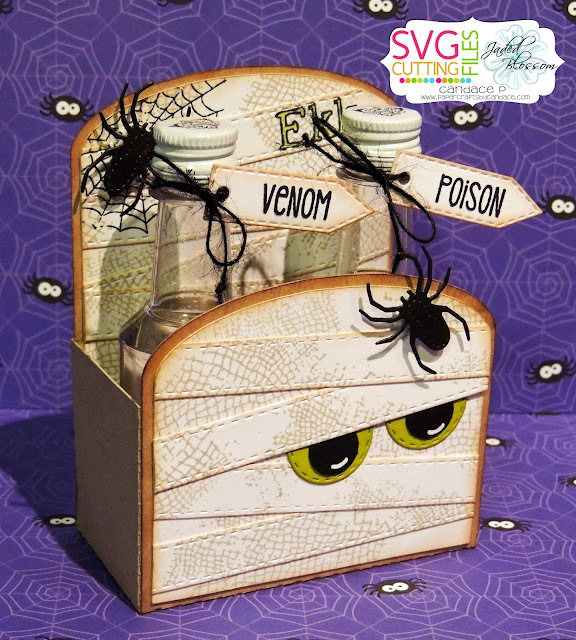 I love what you did with this box:) The little bottles and tags are fabulous! Super fun project! Too stinkin' cute! 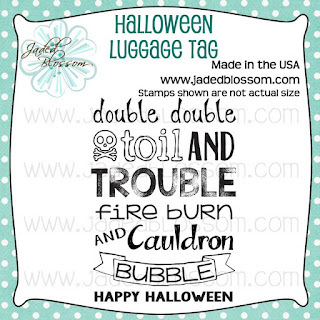 Love the paint splatter stamps!!! Candace you ladies know how to do HALLOWEEN right! The mummy is FABULOUS! Thanks for showcasing your talented DT and how you made the strips. oh how cute.. love it.. great work.. OMG!!!!! I love this! 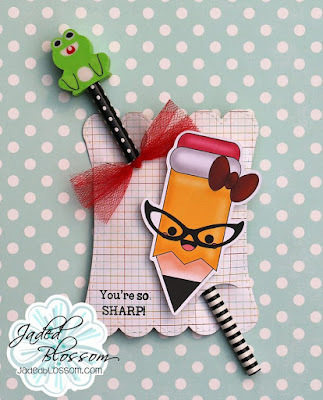 You always have such cool ideas with the splatters! Your Mummy Caddy is just too cute! Love how you used the paint splatters on the strips!! Everything turned out GREAT!! Awesome job! That mummy is super spooky. Thanks for sharing how you did the strips too. WOW!!! Awesome project!!! Love how you used the mesh stamp! And those green eyes really make it POP! Nice job! This is THE COOLEST box ever! LOVE how you added the splatters and made the eyes and strips! This is very cute! Thanks for sharing. Awesome treat holder-- and definitely my kind of treat! What a fantastic mummy! Love the drink holder idea.